There are many interesting places for adventure on this highly populated, tropical island nation. 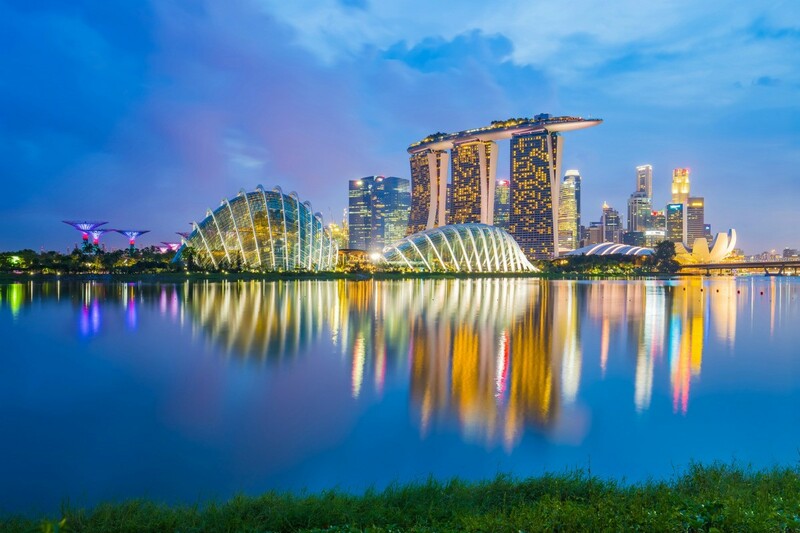 This is a guide about Sinapore Travel Photos. 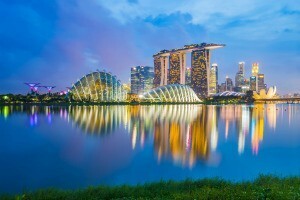 I took this picture during a flight to Singapore. I needed a few minutes to get the right angle and took the shot. 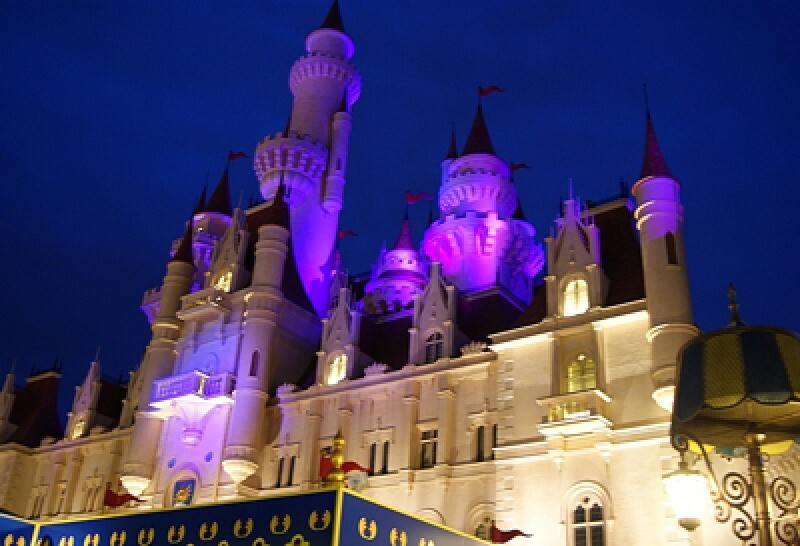 This is a castle at Universal Studios in Singapore on 9th July 2010. 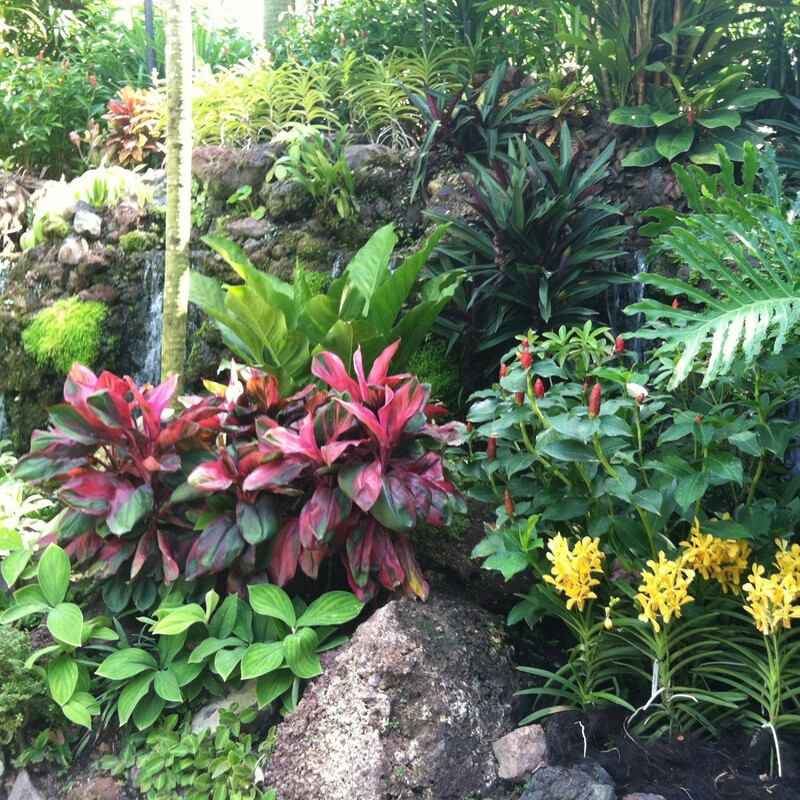 This is a picture of some of the flowers being grown in an indoor garden in Singapore. It's like a giant glass terrarium and although being cold inside, all the tropical flowers were flourishing! 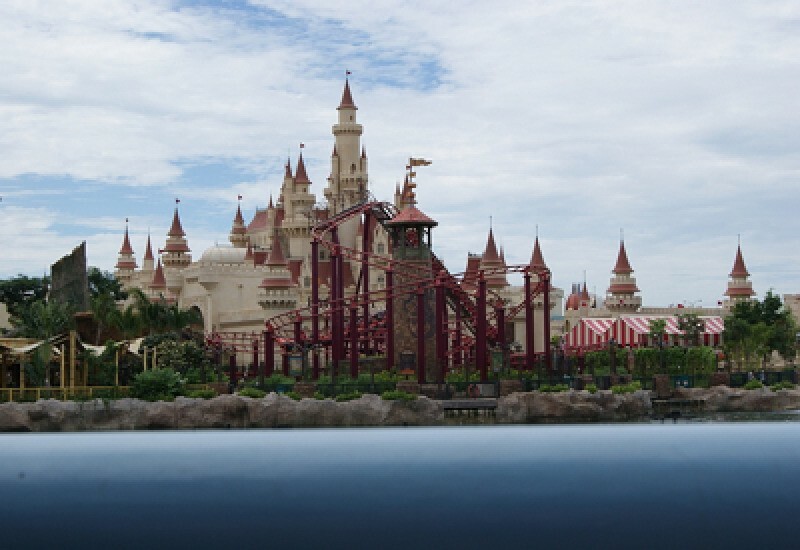 It's a very beautiful place! 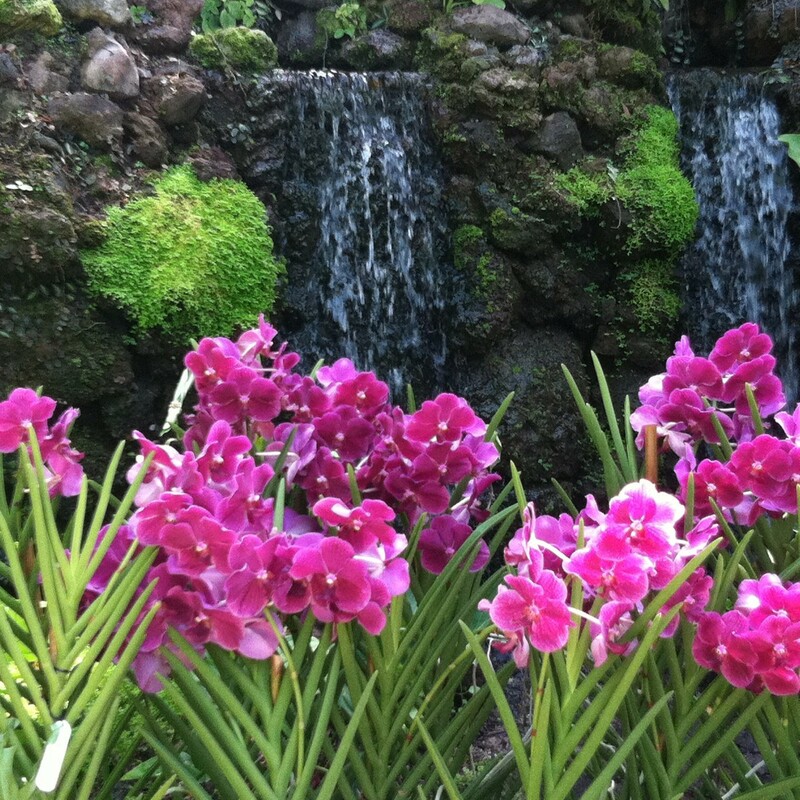 These are beautiful orchids with waterfalls in the background inside on indoor garden in Singapore. The garden is a huge glass dome where all kinds of tropical flowers are grown - absolutely beautiful! There is every kind of orchid you can imagine!